We buy bicycles @ Chelsea Bikes for cash. This kind of facility is not available in most bike shops of London. If you need to sell your bicycle ASAP come to us for the best price possible. We give the value of bicycle according to bicycle age, condition, make and model. 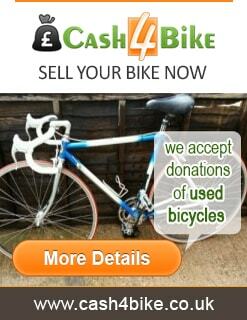 We have expert bicycle valuer who can determine the price of your bicycle with their experience and expertise. Right now if you want to sell your bike you have to come to our shop for valuation. If you want to get a quick estimated value of your bike please send us the pictures of your bicycles at reselling@camdencycles.co.uk . This value would be subject to physical inspection of the bicycle. From these two forms of ID Primary ID will be "Photo ID". We can buy your pre-owned bicycle. 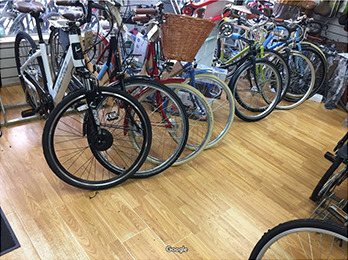 Chelsea Bikes prides itself on the way it works alongside the community and police when purchasing second hand bicycles from its customers. 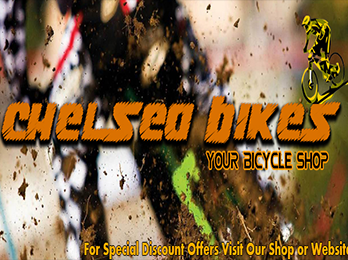 At Chelsea Bikes we love to buy your second hand bicycles and commit to offer the best price possible. Please bear this in mind when you offer to sell a bicycle that bicycle depreciate by the passage of time as this will need to be reflected in the price you expect. 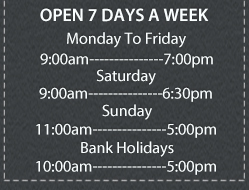 The more detail you can give the better the chance we have of giving you a competitive price when you come in.